Tomáš Baťa opened first shops in the country in 1932. Two years later, an affiliated company was established, and soon after that, a factory that had a significant status within Bata business was founded. In the late 1980s, business activities were suspended there. In 1932 Tomáš Baťa opened the first shops in Senegal; at the end of the year, goods produced by the Bata company were sold in stores in Dakar, Thiès, Saint Louis, Kaolack. 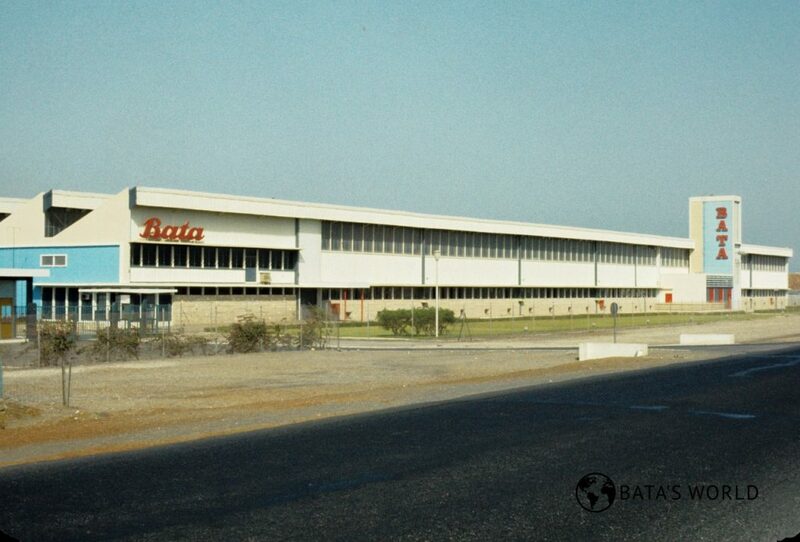 In 1934 an affiliated company Chaussures Bata S. A. de L´Afrique Occidentale, Dakar was established. In 1940 a shoemaking workshop with 13 employees was established in Rufisque near Dakar; in 1943 production in the tannery started; in 1948, the production of rubber shoes began. In 1949, 300 employees worked in Rufisque, by 1953 the number of employees increased to 450 (out of whom 50 were Europeans); in 1950, the construction of a residential area situated near the factory commenced. 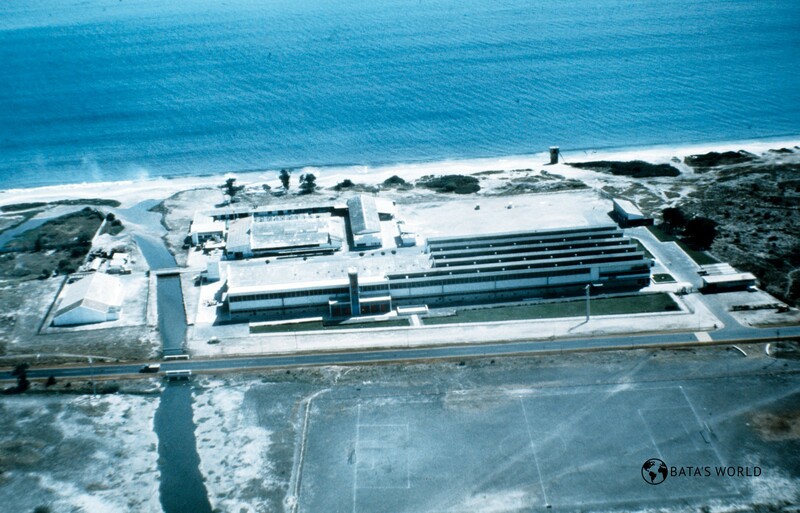 In 1958, the expansion of the factory in Rufisque was completed; in the 1950s leather, rubber and plastic shoes were produced there; the local tannery provided other factories run by the Bata company and situated in western Africa with supplies. 1962 – according to historical records, the Bata company entitled Bata S.A. Africaine (Senegal) was located on the territory of Senegal. Around 1980, 1,100 employees worked in the factory in Rufisque, and another 80 employees worked in the tannery; in 1987 the number of employees dropped to 650 persons; in 1988 the factory in Rufisque was closing operations. In 1989, entrepreneurial activities operated by the Bata organization were suspended in Senegal.